Take It or Leave It was the precursor to the television show, The $64,000 Question.The old time radio show, however, dealt in smaller change (contestants could win up to $64),and took itself less seriously than its television counterpart. Contestants were picked at random from the audience from glass bowls with ticket stubs in them. There were two bowls, "men and "women. During the war years, there were three – the third being "servicemen. Contestants were to answer questions that increased in difficulty and prize money. When players would choose to advance to the next question instead of taking their money and running, the audience would taunt, "You'll be soooooorrrrr-yyyyyy. 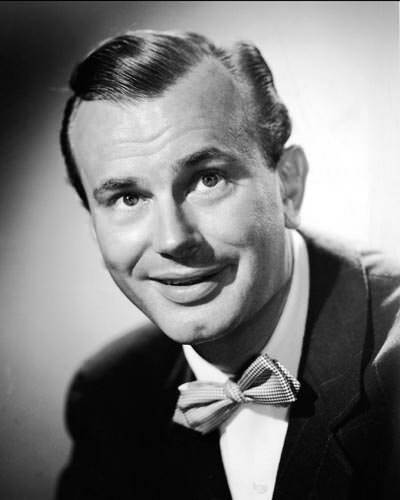 The show went through a myriad of hosts – Bob Hawk, Phil Baker, Garry Moore, and Jack Paar. Unlike the more expensive quiz show, Take It or Leave It hosts were often loud in dropping hints to answers (especially for servicemen) and there weren't any isolation booths. So get out that encyclopedia and start studying, because the next $64 may have your name on it! For more quiz show fun, see also: Information Please and You Bet Your Life as well as the rare game show, Beat the Band. Be the first to comment on "Take It or Leave It"